Politicians often differ so much so as to cause tensions, conflicts and even violence in society. 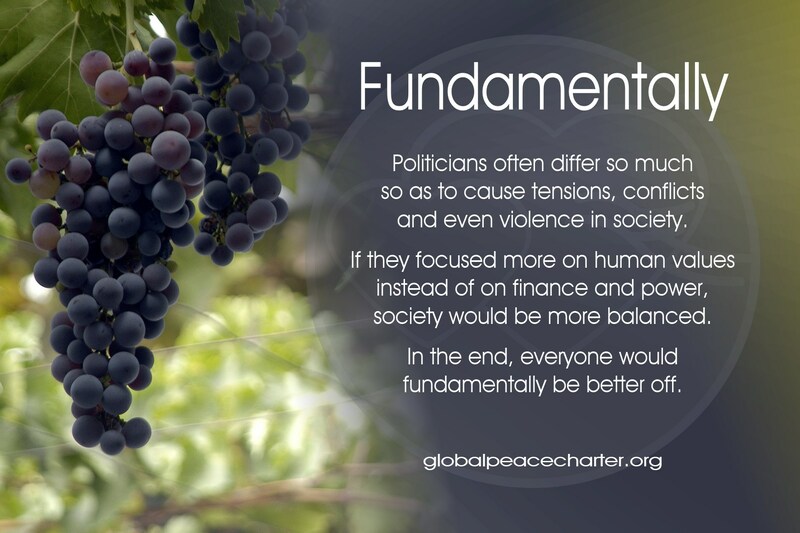 If they focused more on human values instead of on finance and power, society would be more balanced. In the end, everyone would fundamentally be better off.